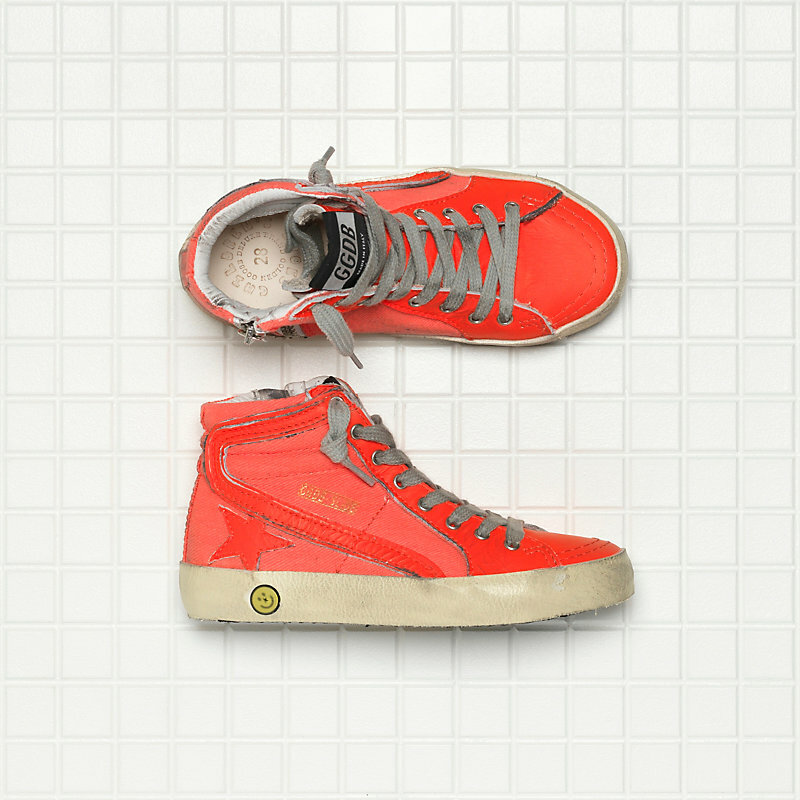 Diary / Accessories & Beauty / Golden Goose Deluxe Brand: I Love You Sneaker ! 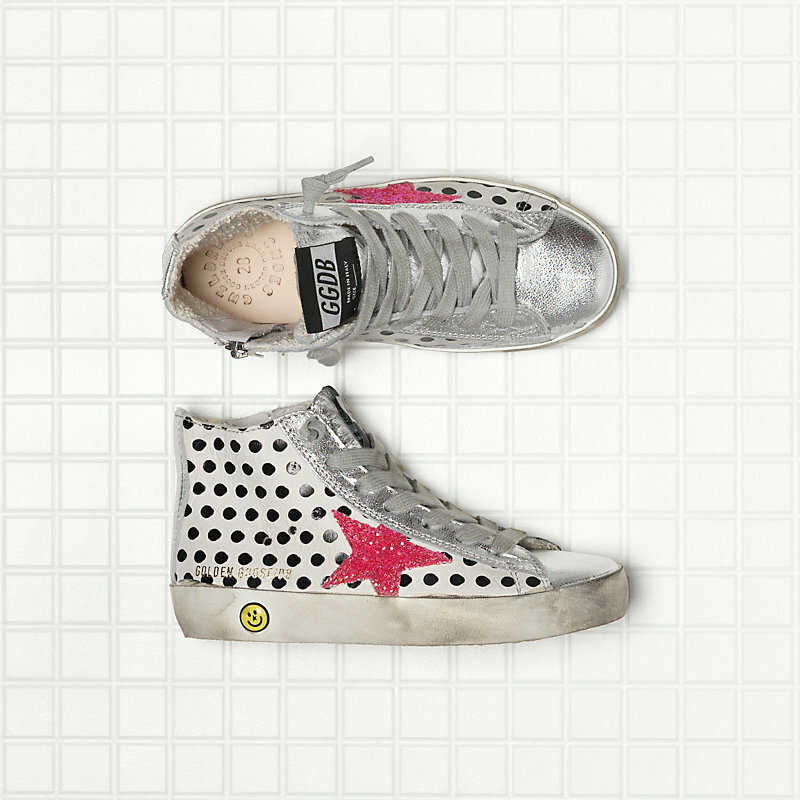 Golden Goose Deluxe Brand: I Love You Sneaker ! 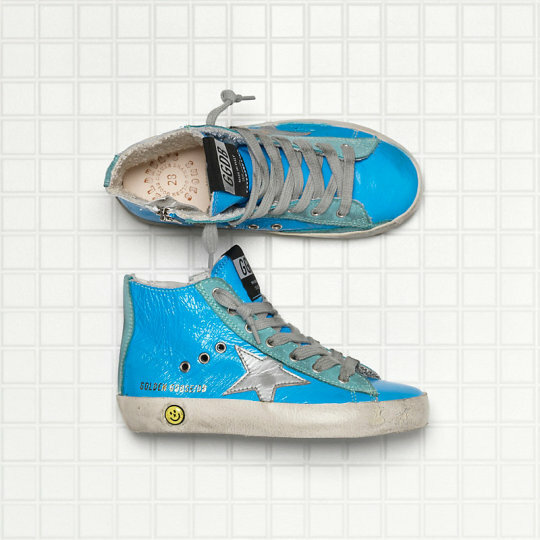 Street Basketball inspired the Golden Goose children’s shoe collection this spring… a game… both, recreational and an educational activity. you might run fast, to get it!